What happens on moving day? Moving your house isn’t necessarily something that you do very often, so one of the most nerve-wracking things about it is wondering exactly what’s going to happen on the day – aside from you and your belongings somehow getting from A to B of course! At We Move and Clean, we believe in keeping you, the customer, updated on everything we do on moving day, and reassuring you that your belongings will be as well-treated and cared for as if they were our own. This will be early in the morning, so please make sure there’s a parking space for us. We’ll need at least the length of two cars, so your own car plus a strategically-placed rubbish bin will do it! We focus on removal services in Swindon but we also deal with all the surrounding areas. And we protect it with our specialist covers. This part of the move will go more smoothly if you leave clear access to it. Please label everything clearly with where it will be going at your new property (it’s not always obvious!) and dismantle furniture where appropriate – if you’re not comfortable doing this yourself, we can provide this service. Don’t forget to disconnect your TV and sound system too. Things you need to do in advance; empty and defrost your fridge-freezer (‘mystery freezer dinner’ is one of the more interesting parts of moving house! ), and disconnect all washing machine hoses. Please be fully packed by the time we arrive, and label your boxes with the room destination at the other end of the move. It can be tempting to use the biggest boxes you can find to pack everything in, but medium-sized boxes are better, and especially if you remember not to make them too heavy! We can also provide packing materials, and if you know that all the other stresses of life and moving mean that you won’t have time to do your own packing, we can do that too. 5. Not a fan of packing your clothes in suitcases? We can provide you with our free wardrobe boxes instead, so all you have to do is move your clothes from your wardrobe to the box on their hangers. Don’t forget to tell us about any height, weight and width restrictions that might apply to the moving lorry, and if there are security gates or similar that we need to know about, or time restrictions at your new address. Oh, and secure us a parking space – you might want to do the car and bin trick again! We start by protecting your carpets. You don’t have to buy dust sheets as we use carpet protectors or overshoes. We then move all your items to the appropriate rooms (your last chance to change your mind! ), and put any furniture we took apart for you back together. Before we leave – and this is the most important bit – we make sure you’re 100% happy. You’re the customer, and without the customer, we don’t have a business. We’d also be happy if you could spread the word about our service and leave us feedback online. Thanks to our precise process you know exactly What happens on moving day. 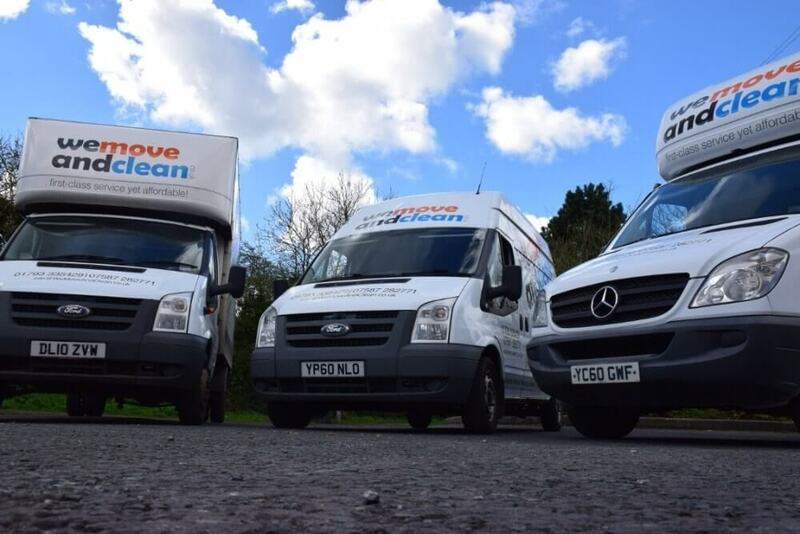 At We Move and Clean, we like to go above and beyond to make your moving day as stress-free as possible, so give us a call today and let’s discuss your next move. 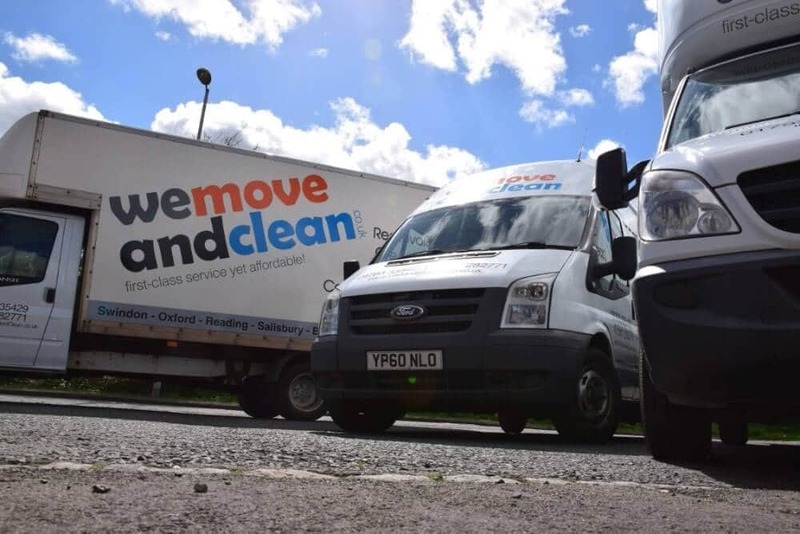 We Move and Clean can also be found on www.movingcompany-info.co.uk.